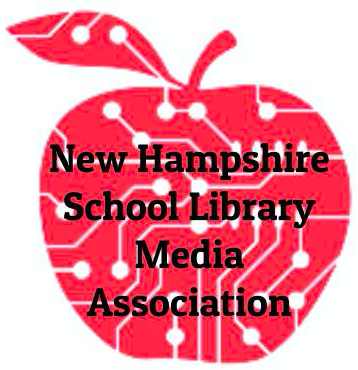 The purpose of this award is to assist the NHSLMA Conference Chair to attend (on alternate years), the AASL Fall Forum and the AASL National Conference and Exhibition, as well as the midwinter and annual meetings of the ALA. This will also provide the grantee with the opportunity to attend the AASL Affiliate Assembly. The financial support provided from the award will help to cultivate leadership skills that will serve NHSLMA as well as foster prospects to become involved at the regional and national level. Below you'll find the blog posts from the recipients of this opportunity. ALA San Francisco was wonderful. I went to ALA with two personal goals: 1) find new ideas for my library space, and 2) meet the RefMe reps. EasyBib is changing the format of its subscription and as a result the annual fee is skyrocketing. RefMe looks like it will fill the need for a citation generator and meeting the reps in San Francisco would help to answer questions and see a demo. We met the owners of the company and they are most willing to help our entire state with replacing EasyBib at a free and/or affordable rate depending on what each school needs. They are also setting up a webinar for anyone interested in our state to learn more about what RefMe has to offer. This information was sent out to our state listserv and the webinar will take place on August 18th at 9:00am. 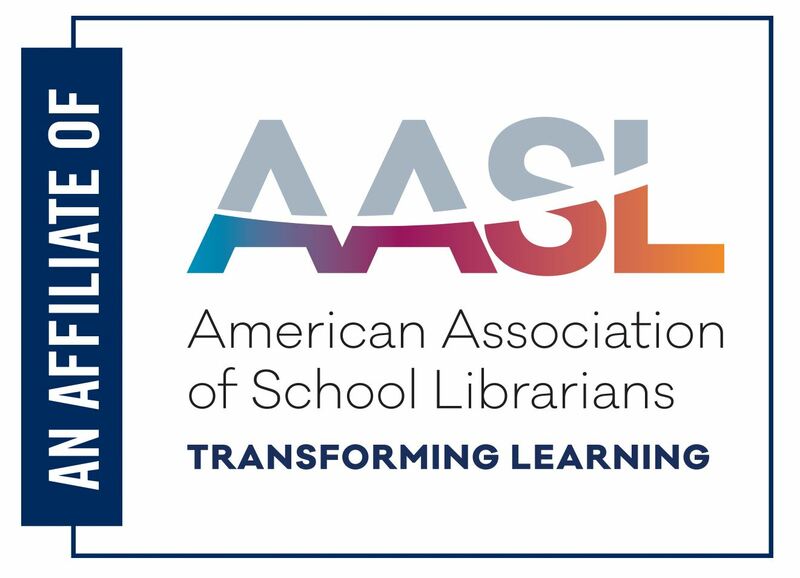 Representing NH for AASL is an honor and attending the Affiliate Assembly meeting and hearing from other librarians from all over the country helps NH keep a pulse on what is happening nationwide. New AASL President Leslie Preddy will be attending out NHSLMA conference in May! 1. Supply a bookshelf full of banned/challenged books. 2. Allow people to choose a book and passage to read. 3. Reader introduces self and why they chose passage. 4. Record the reading and post to social media during banned books week. 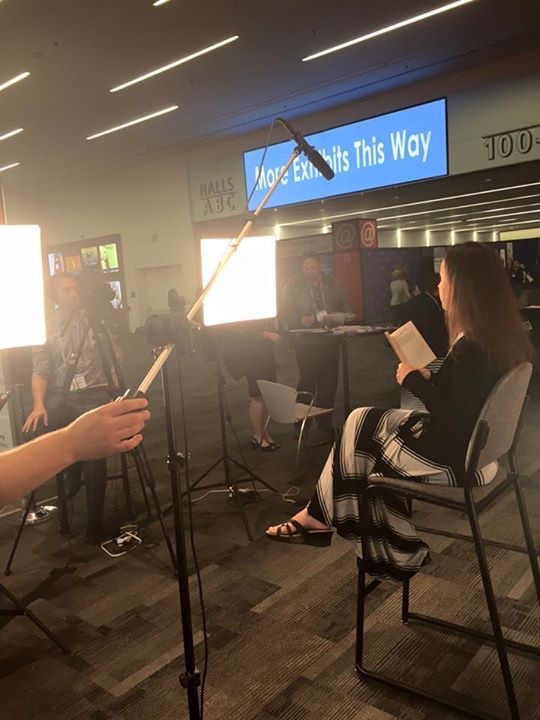 I did this at ALA and they will be creating a YouTube channel during Banned Books Week but what a great idea to bring to your school and recreate on a local level? Overall, traveling to San Francisco was an amazing experience and one that I would not have had if it weren't for the support of NHSLMA and the Ballard Leadership Grant. I look forward to presenting at AASL in November, I was chosen to present a poster session and to attend midwinter in Boston. Hope to see you there! What is the Susan Ballard Leadership Grant? This is an amazing gift from Susan Ballard and I am flattered and honored to be the first recipient. We are so fortunate as a state to have this amazing (and incredibly funny) woman as a resource to us. I look forward to using this opportunity to benefit NHSLMA and our profession. 5 days in Chicago attending ALA Midwinter was nothing less than amazing! Wandering through the exhibitor hall was fun and hard not to take home one of everything. I did pick up a few ARC books and have now started an ARC book display in my library. I plan to follow the success and reviews on these books and keep BHS updated on their success (or flop). We made new connections and some will be at our conference in May, specifically the Junior Library Guild should be exhibiting and presenting! Our hotel was a short shuttle ride to the conference center and my two favorite things I participated in were the Youth Media Awards and the AASL Delegate meeting. You can see a few more pictures here, stay tuned for my next post for details about the AASL Delegate Meeting! The energy in the room at the YMA was so exciting and it was great to meet new people at the delegate meeting while hearing about what's going on nationally with AASL. Being a part of the big picture for school libraries really puts some teeth into what you're doing back at home. It was also a proud NH moment to hear our own Pam Harland run for Region 1 AASL Director. Stay tuned in March for voting! ALA Midwinter - Here I come! I have been given the amazing opportunity to represent NHSLMA at ALA Midwinter in Chicago as the recipient of the Ballard Leadership Grant. I will be using this as a space to share resources, ideas, links, photos, and more. I also hope to bring back new and exciting ideas for our 2015 NHSLMA Conference. Stay tuned!